Logistics and distribution operations love the fact that their trucks can be on the highway in minutes from any location in the county. With connections to main line and short line railroads right in town, our manufacturers enjoy endless shipping options to anywhere in the U.S. and abroad. There are more than 650 farms throughout the county capable of providing a steady supply of agricultural commodities for food and beverage manufacturers, and our utilities offer abundant and affordable energy and water. Our location in the center of America’s wind tunnel along with an abundance of sunshine offers unparalleled opportunity for businesses in the growing alternative energy sector. 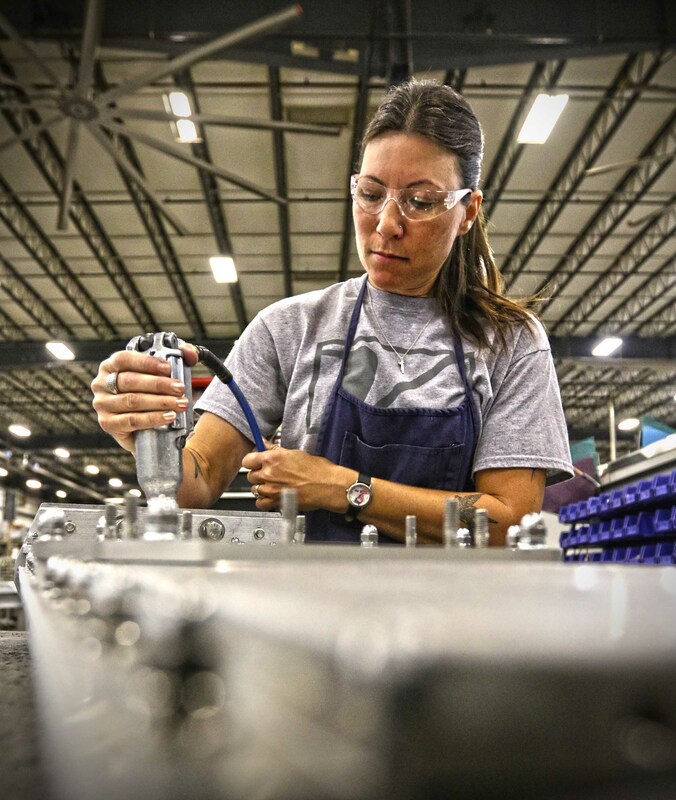 With Kansas State Polytechnic campus and Federal Aviation Administration research facilities located at Salina’s regional airport, finding highly qualified workers is easy for businesses in the aircraft and aerospace industries. Salina, Kansas has plenty of space for businesses of any size in these and other industries and a strong workforce capable of meeting any need. Click on the links below to learn more about what Salina has to offer your business.